Malaysia is located on the cross-roads of South East Asia. 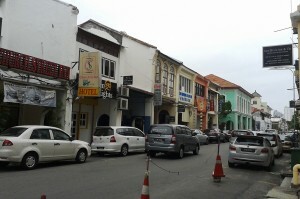 Malaysia is often mentioned as a melting-pot of races, cultures and religions. This blessed land is a home for Malays, Chinese, Indians and many other ethnic groups. Bright mix of cultures has made Malaysia a gastronomical paradise. 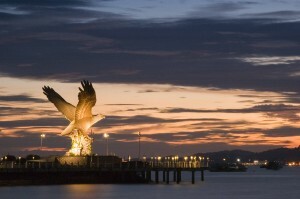 Malaysia is a federation with 13 states and 3 federal territories: Kuala Lumpur, Putrajaya and Labuan island. 11 states are located in peninsular Malaysia and 2 states in Malaysian Borneo. 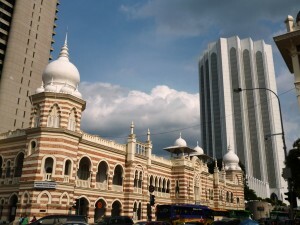 Kuala Lumpur is the national capital of Malaysia. 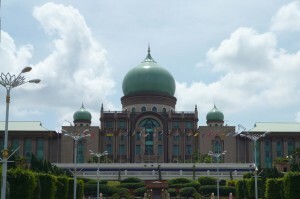 Putrajaya serves as the federal administrative center of the country. Malaysia is a constitutional monarchy: one of 9 hereditary state rulers take turns as the king of the country for 5 year terms. The role of monarch is highly regarded, as a symbolic head of Islam and the supreme upholder of Malay traditions. Real administrative power in Malaysia is vested in the prime minister and parliament. In foreign policy Malaysia attaches vital importance to regional cooperation and relationship with countries in Southeast Asian region. Malaysia is a chairman of ASEAN in 2015. Malaysia has always been one of the preferred destination for business activities and investment to many multinational corporations and international companies. Government policies are designed to attract quality investors. Also Malaysia boasts very comfortable living environment, including excellent housing, world-class healthcare and educational institutions. And last, but not least: good recreational, entertainment, sports facilities and excellent shopping. 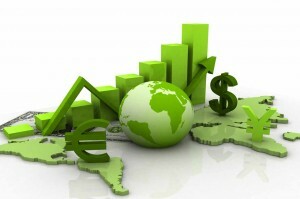 World Bank Group every year ranks economies of 189 countries on their ease of doing business.